Bruce King, president of Pete King Commercial, a North Las Vegas, Nev.-based company, said in a phone interview that he was not happy with the enforcement action that occurred Thursday morning. About 15 to 18 employees were detained after questioning, he said. Dozens more were questioned. The company has about 150 employees in the Salt Lake area, with its local headquarters based in Draper. The seven-decade-old business specializes in drywalling and metal framing, King said. The Salt Lake City airport is undergoing a massive $3.6 billion reconstruction project that includes two new concourses. Drywalling began in the airport's South Concourse-West on May 30, according to the airport's website. The investigation involves the federal Department of Homeland Security, including agents from U.S. Immigration and Customs Enforcement, and the Utah Attorney General’s Office. 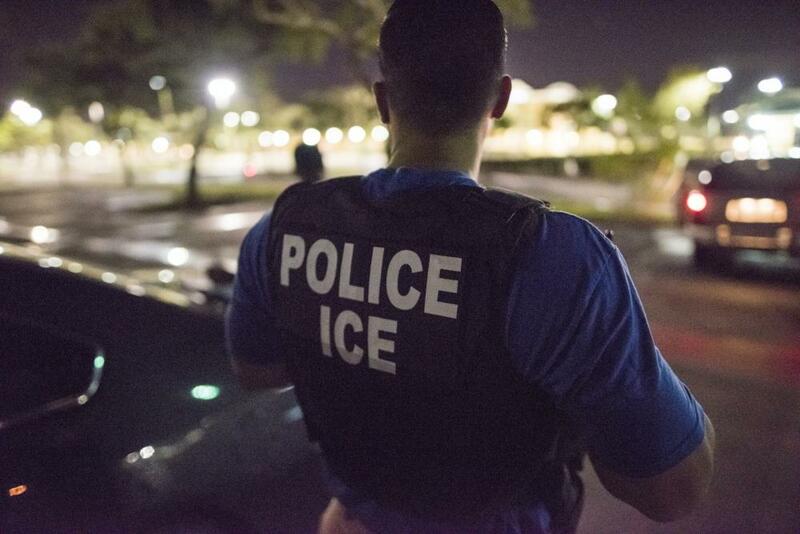 In a statement released Thursday, U.S. Immigration and Customs Enforcement said the enforcement action Thursday is part of an ongoing operation, and there was no other information that could be released. Carl Rusnok, a spokesman for U.S. Immigration and Customs Enforcement, said Friday there was no new information he could release. Ric Cantrell, chief of staff to Attorney General Sean Reyes, said the office joined the federal criminal investigation after receiving complaints from various sources. The focus of the investigation is on worker exploitation, and is examining the company’s practices and not its rank-and-file employees, he said. “It’s important not to traumatize a Latino community that is already on edge,” Cantrell said. KUER Managing Editor Julia Ritchey contributed to this report.